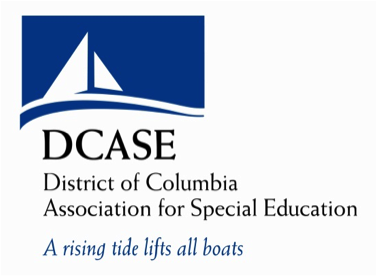 DCASE is committed to working with our partners to support and strengthen the education that DC children with disabilities receive. 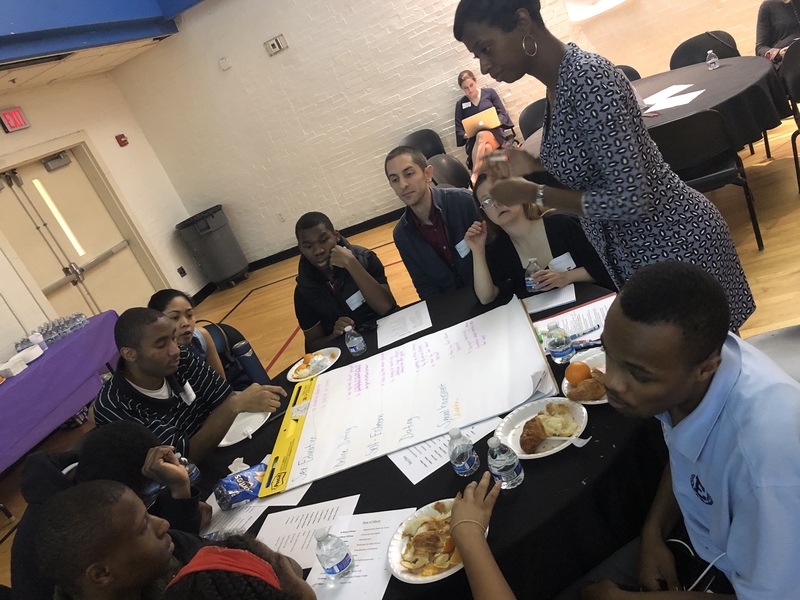 Our alliance of nonpublic and charter schools is dedicated to improving educational opportunities for all DC students with disabilities, and we work toward fulfilling the promise of a quality education for all children through advocacy, special education resources, and strong partnerships. 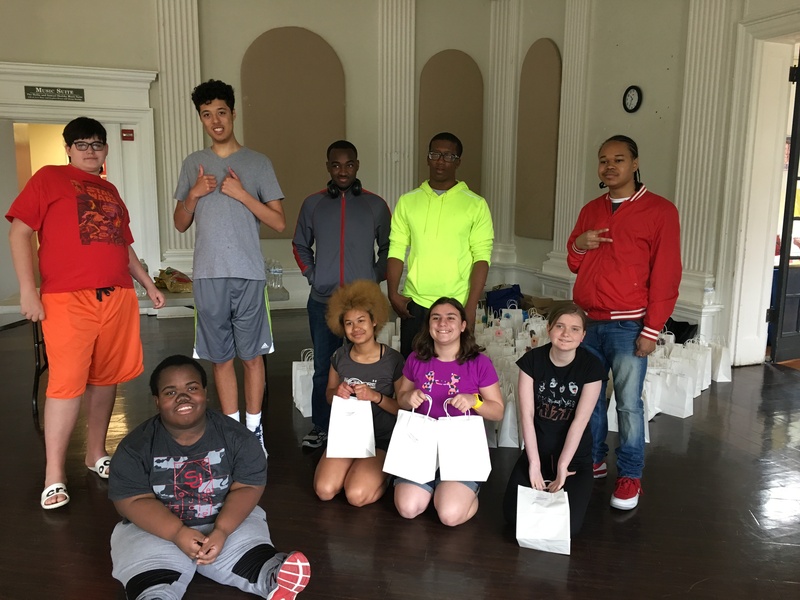 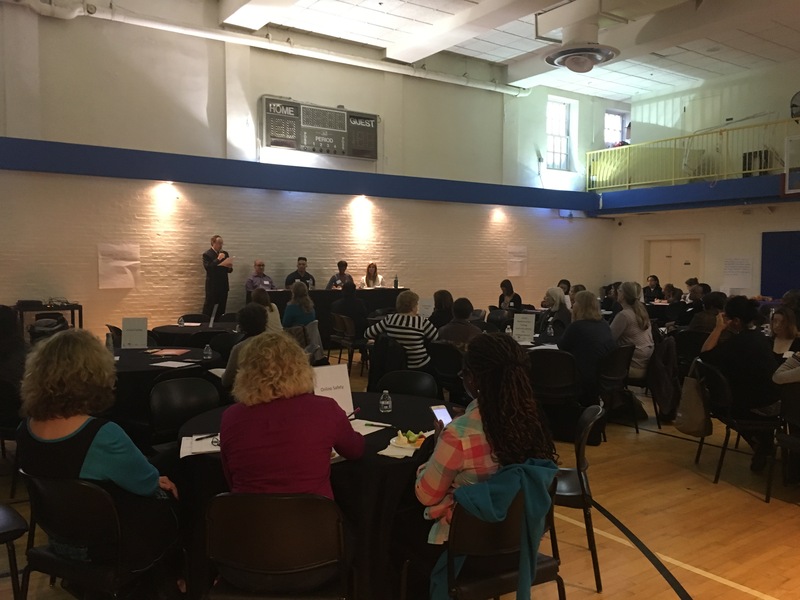 DCASE is committed to working with our city partners to support and strengthen the education that DC children with disabilities receive.